At 7.22 a.m. on 26 May 1998, Bear entered the Guinness Book of Records as the youngest Briton to have successfully climbed Everest and returned alive. He was only twenty-three years old and this was only the beginning of his extreme adventures… Known and admired by millions – whether from his prime-time TV adventures, as a bestselling author or as a world-class motivational speaker – Bear has been there and done it all. Now, for the first time and in his own words, this is the story of his action-packed life. I first saw this book in the airport on my way to New Zealand. When I finally picked it up (and finished it), it didn’t disappoint. I enjoyed this book far more than any episode I’ve ever seen of ‘Man vs Wild’. 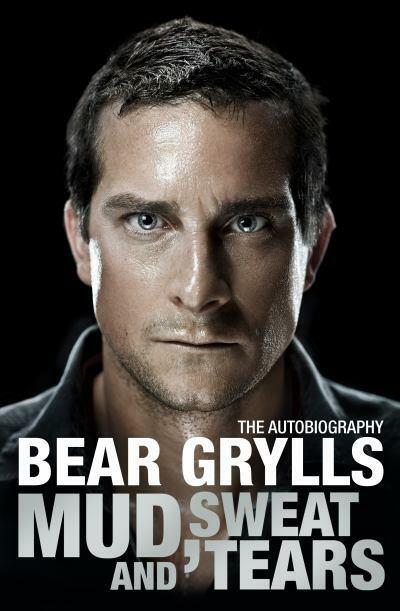 Grylls is a natural storyteller and provides his readers with a captivating life story that reads like fiction. Although I’ve been skeptical of Bear in the past, his autobiography made him seem irrevocably normal, almost like a real friend. I found this book to be both entertaining and inspiring. Recommended for any high school reader. A solid 4 stars.